If you have limited room this may be the answer for you. 5 1/2" solid bottom feeders and water cups, and four interlocking legs. Replacement drop pans are made of durable, washable plastic. 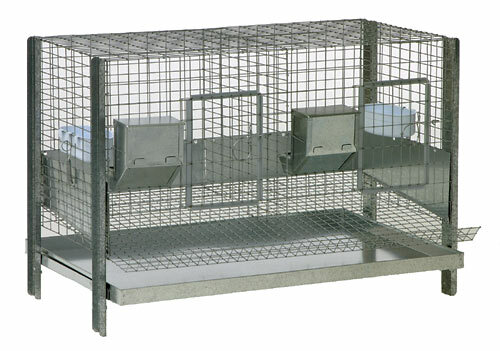 Does the poultry layer cage come assembled or is assembly required? 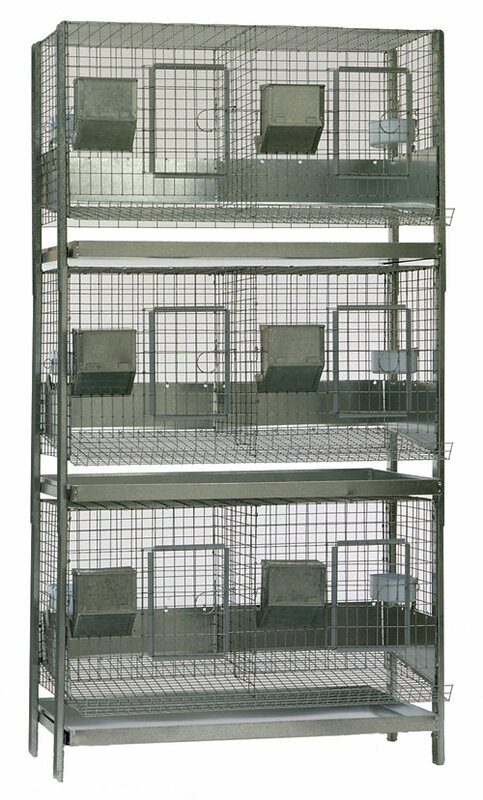 For shipping purposes, the poultry layer cages are shipped unassembled.